At this time last year, EIA measured total refinery utilization at 93 percent. The year-over-year difference underscores the impact of unplanned refinery maintenance on markets across the country, including Marathon’s 383,000-b/d Los Angeles refinery’s Carson facility and the 200,000-b/d McKee refinery in West Texas, which has led gasoline production to tighten. EIA reported that total domestic gasoline production hit 9.8 million b/d last week – down from 10.1 million b/d at the end of March 2018. Lower gasoline production and refinery utilization last week contributed to a 1.8 million bbl loss in total domestic gasoline stocks, which now sit at 236.8 million bbl. 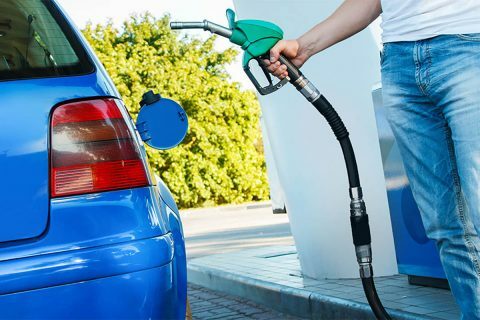 Until refineries return to normal operations, which will take a few weeks, American motorists should expect pump prices to continue increasing as gasoline demand gains steam. Since Monday, the national average for unleaded regular gasoline has increased two cents to $2.715.